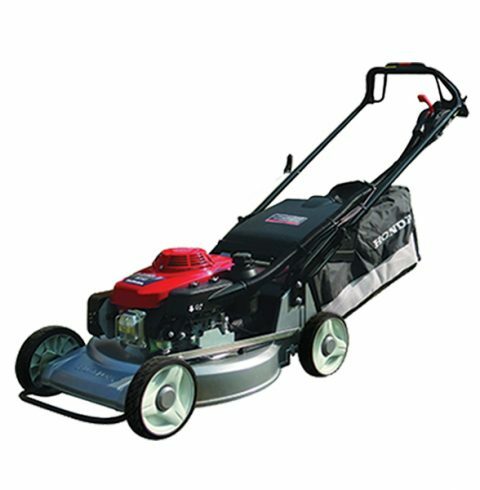 This environmentally friendly Honda Lawnmower features a reliable 4-stroke engine which guarantees a smooth, quiet performance and low emission. It is built to handle those extended lawn jobs and beautify your environment. For excellent performance choose this Honda Lawnmower today!